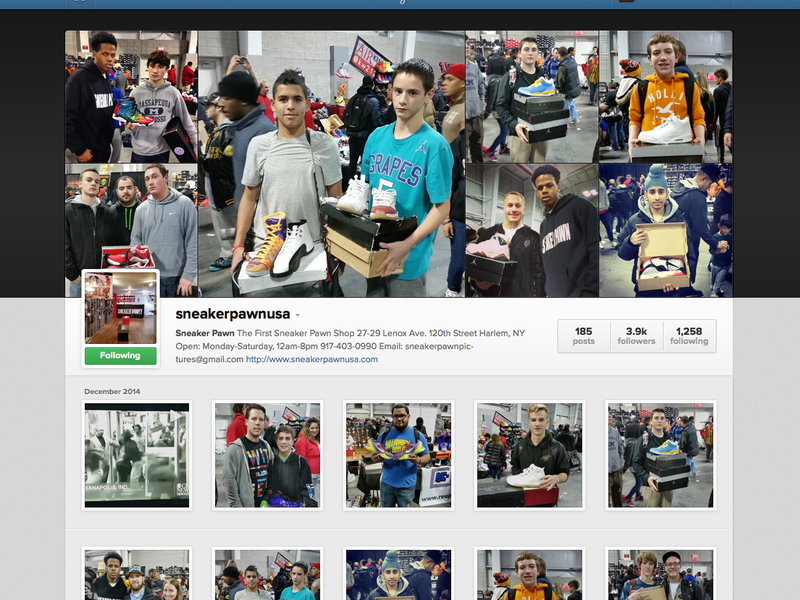 SNEAKERCON NYC RE-CAP: Where Passion and Entrepreneurs Meet - Photos. Videos. InstaFiles. Well last Saturday, began so crazy for me. 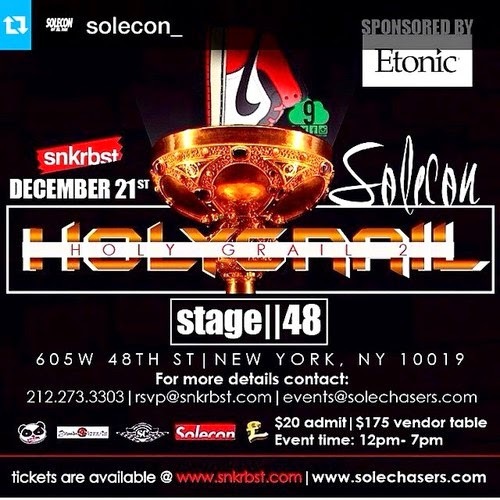 I was trying to do a number of things, including my main objective; getting to SneakerCon NYC. In addition to it being a nasty day with continuous rain the whole day, a number of other obstacles were put before me to delay my plans. Anyhow, I FINALLY made it to Jacob Javitz Center for the main event and I was blown away by some of the vendors I met. 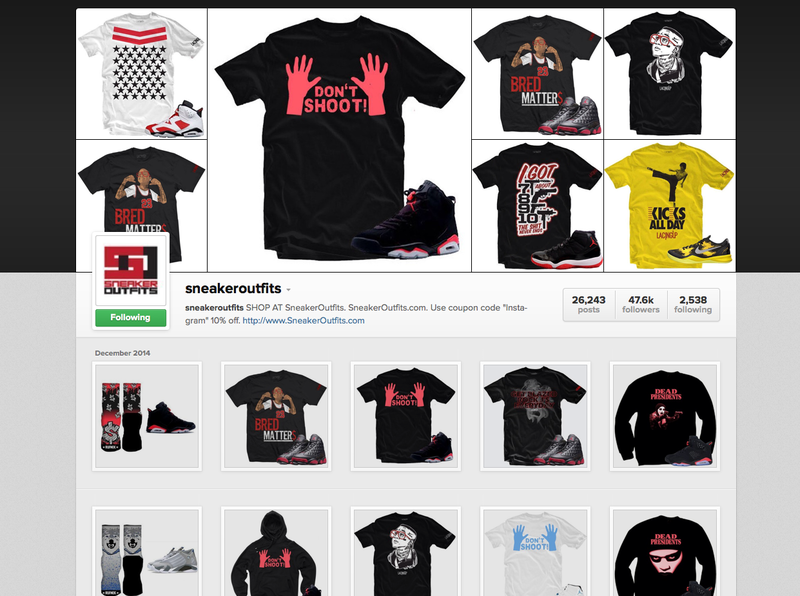 SneakerCon is great for sneaker heads, but even if you're not into sneakers there's many amazing vendors and entrepreneurs. 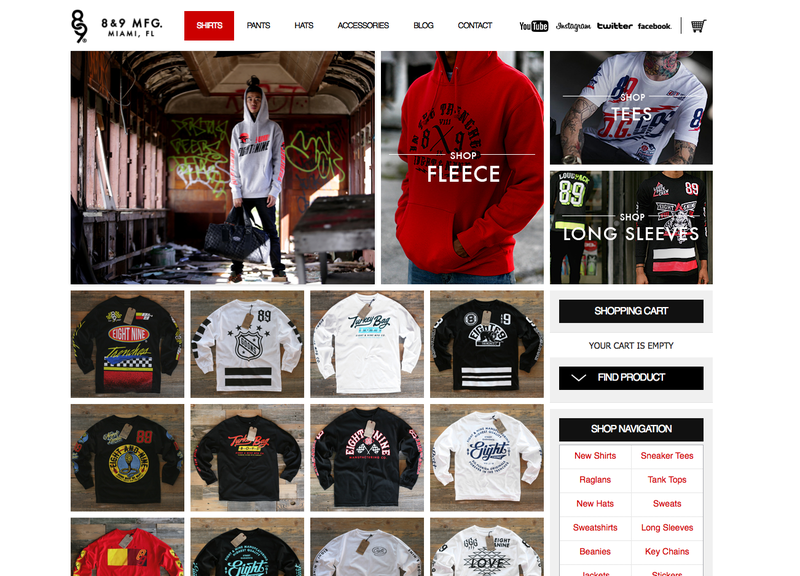 Each one hustling to succeed in their creative dreams and passions whether it's an online boutique, a sneaker pawn shop, a sneaker custom company or vintage clothing collection. It's obvious everyone came out for the same goal, which was to network and enjoy themselves doing what they love. Below are some of my favorite vendors from the events. What makes them my favorite? I liked each for a different reason, either it was their creativity, presentation, originality, or just they're personality. 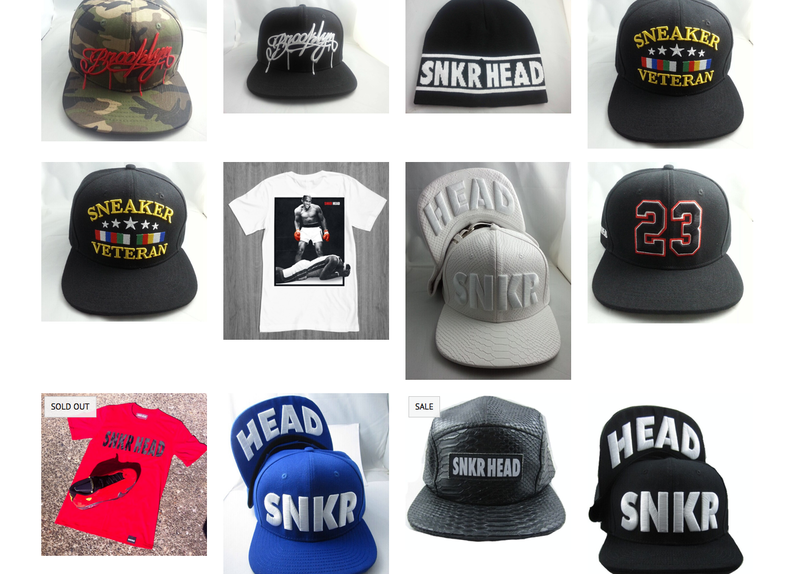 SnkrHeadNYC.com has some awesome merchandise and a great website. 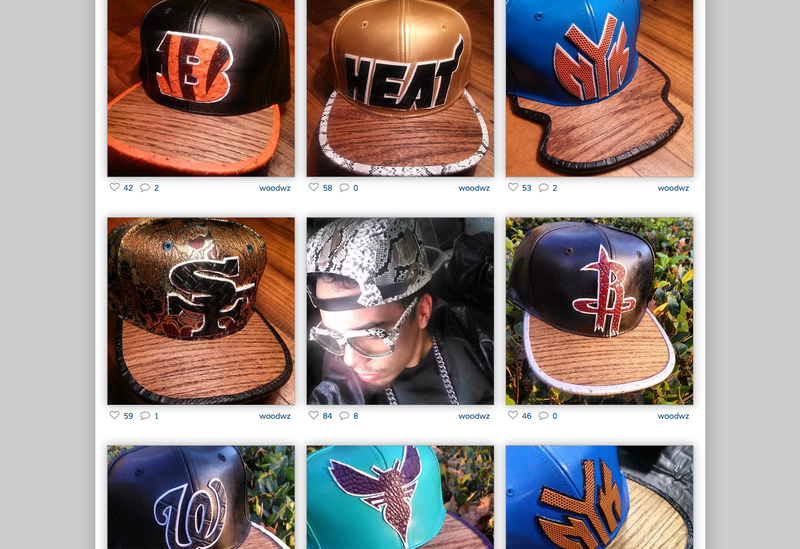 Lacer Headwear designs dope sports/sneaker inspired fitted hats. 8AND9 came all the way from Miami to share their sports apparel, and it's poppin'! 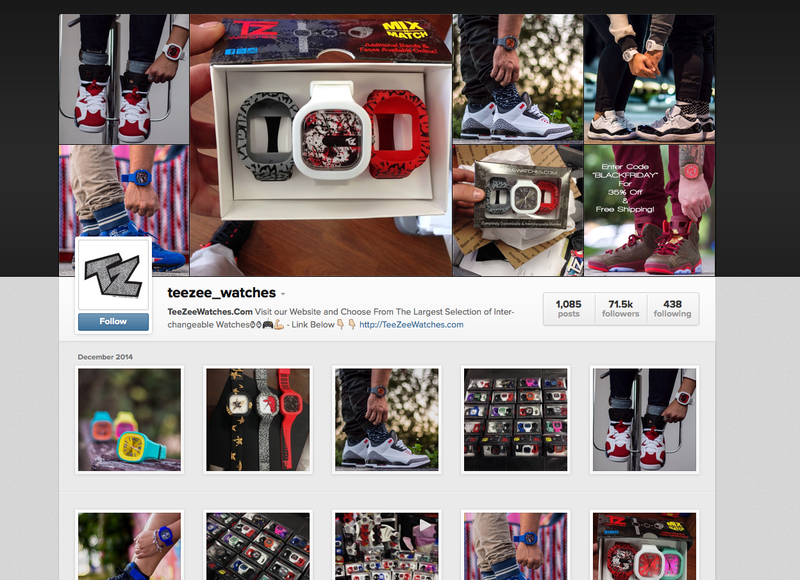 When you wanna wear what the stars are wearing see: TeeZeeWatches.com. These watches are interchangeable. Really nice site and Instagram. 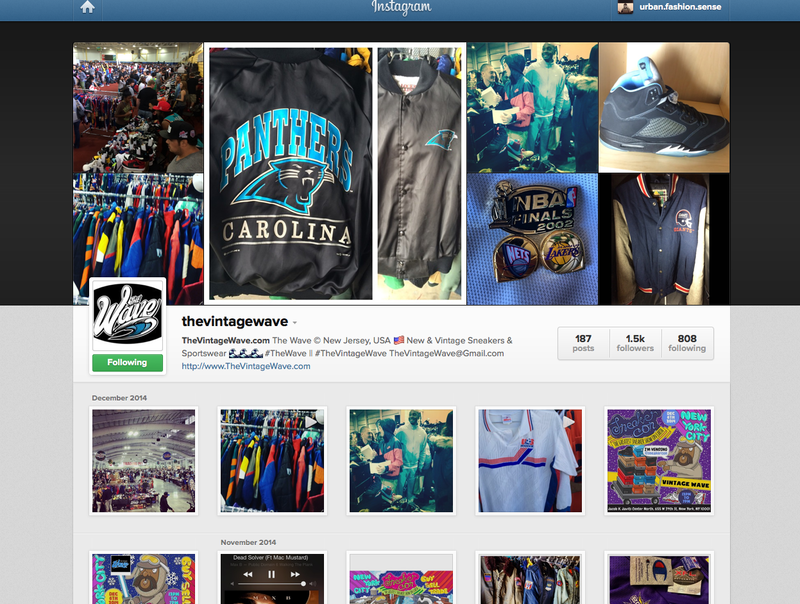 Those of you really into that #VintageLife check out The Vintage Wave's official throwback collection. 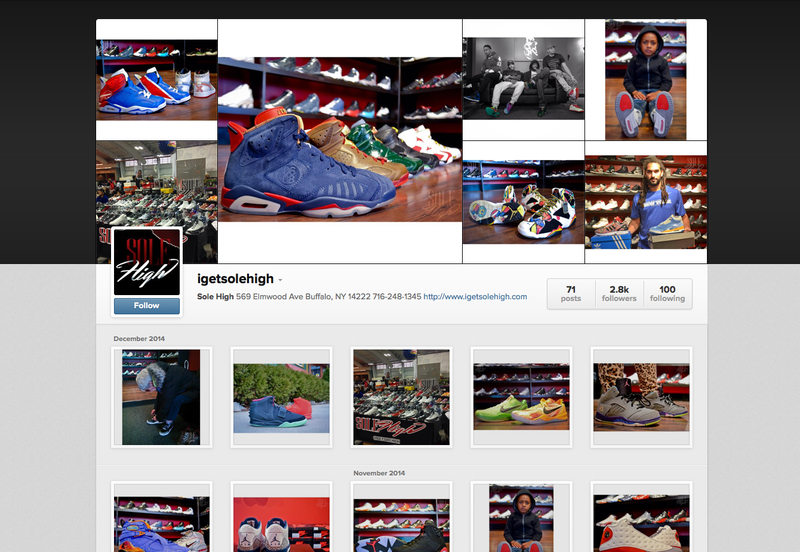 If you haven't heard of Sneaker Pawn USA you must've been under a rock the last year. This father and son (only 16 years old) are quickly taking over the sneaker game. Based right here in Harlem New York, their sneaker shop has become a destination for sneaker heads and pop culture enthusiasts. It's the cool spot to buy, sell, trade or pawn.... And what better location than the "land of fly"? Harlem World. Aside from being intelligent, and running a successful business, this family is very pleasant and personable. The next time you're on 120th and Lennox, hit up Sneaker Pawn USA. I had no idea when looking for sneakers I would come across these pillows. But hey it makes sense. If you have a shop, why not have pillows? It's nice to see so many creatives following their dreams. Like Woodworkz Woodbrim Company. Their fitted hats are custom hand-made with exotic materials including alligator, ostrich, snake and of course wood!